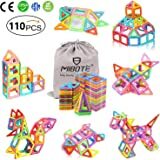 Ships from and sold by DIANEND. 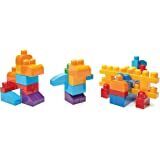 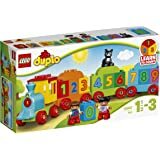 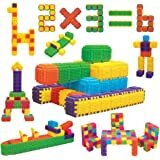 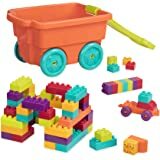 Toddler Blocks Child STEM Education - 150 Pieces - Build Projects Toy Accessories, Cubes, Shapes and More. 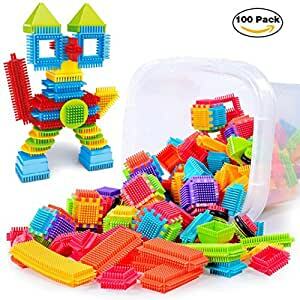 Ages 3 Year and up.